Moms! Invest in your family's future. Sign Up For Acorns and Get a free $5 to Get You Started! I wanted to share an investing tool I found recently that may help you grow your money over time and help your family meet certain financial goals. 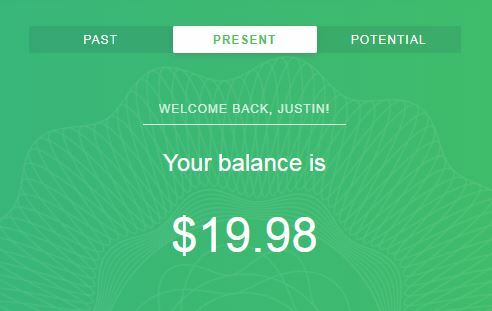 The program is called Acorns, and it helps you invest spare change from purchases. How does it work? Let’s get into it! One of the coolest things about Acorns is the Round-Ups feature. With this, you can go grocery shopping, pay your car loan, buy that cute sweater, and pay for your Little Cub’s soccer lessons, and Acorns will take your linked card and round your purchases up to the nearest dollar. They will then take those cents and add it to your investment account where they invest the fund wisely for you. This is really cool because you can go about your usual purchasing and you will only be adding small amounts to your investment fund, but it does this slowly over time so it adds up! While the main perk of Acorns is the Round-Up, you can also add money in other ways as well. If you find you have an extra $10 at the end of the month, you can make a one-time addition to your account. Also, if you find you have an extra $10 per paycheck, you can set up reoccurring withdraws to take out $20 per month. 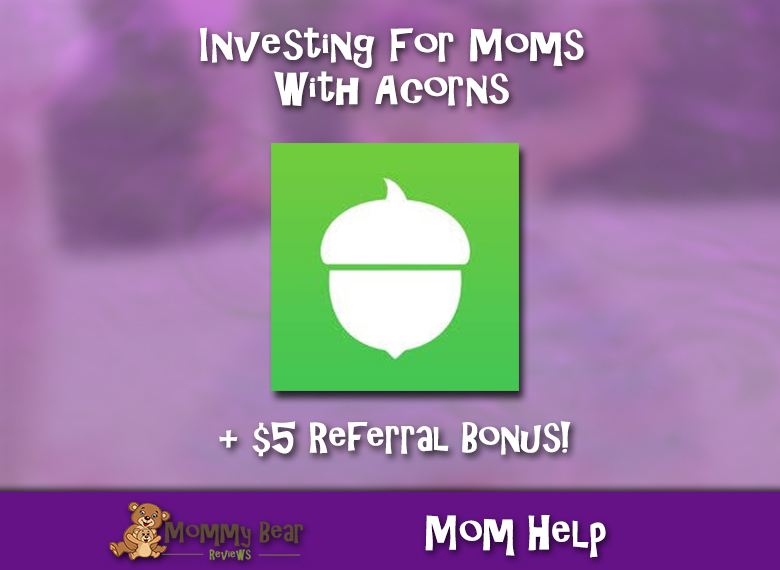 Sign Up For Acorns and Claim Your $5! You also have a chance to get “Found Money”, which is money that businesses give you for shopping with them. Some give you a percentage of your purchase, and others give you a set amount. There are popular brands like Jet, Norton, and Toys-R-Us, so it’s usually easy to find stores that you shop at anyways. Just make sure that you are shopping through the Acorns site and clicking the link in order to get your bonus investment. Getting setup with Acorns means that you can invest in your future without thinking about it. This means money for college, money for your next house, next baby, or your next business endeavor. With today’s busy life, sometimes it is good to put some things on auto-pilot. You need to keep in mind that this is an investment, so there is risk involved in investing your money. While there is no guarantee of increasing your money, it is a general rule that the markets go up over time, but there are always downturns that you need to be cautious of. Make sure you are only investing extra money, and not money needed for, say, the groceries next week. If you are on a tight budget, you are better off paying down debt and trying to increase your work income. The nice thing about Acorns is that you can pick the amount of risk you are willing to deal with, and they distribute your money between large company stocks, small company stocks, real estate stocks, government bonds, corporate bonds, and international stocks. It is always good to have a mix. 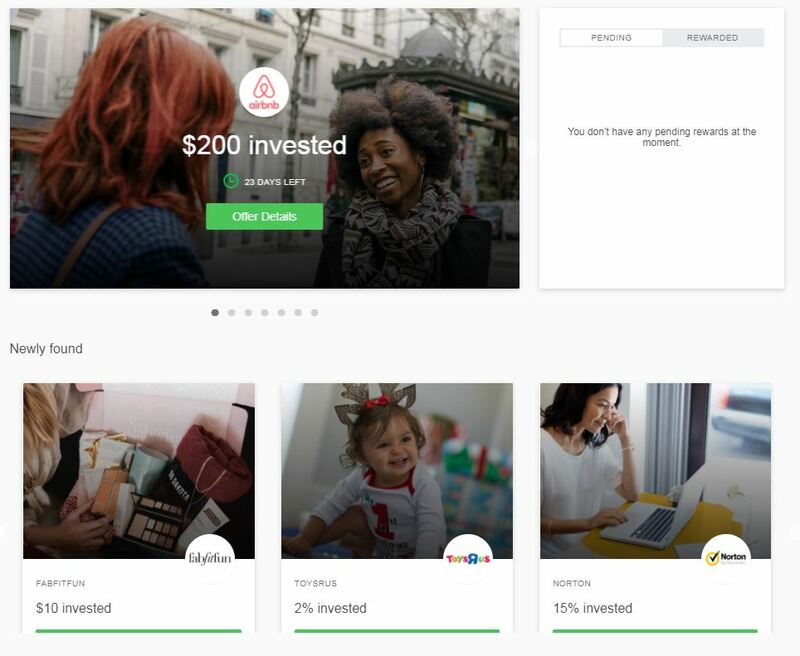 With all that being said, if you do have the extra money and are ready to start investing, Acorns is a neat way to get started! Get Started With Acorns With a $5 gift! If you’ve made it this far in the article and haven’t clicked any of my offers above, I would like to explain what the offer is all about! Acorns gives you money for referring friends to their program, and as all of my readers are my friends, I wanted to help get you started and share this gift with you! Using my referral link you get $5 to start your account and by signing up, you get me $5 to invest as well, which is really cool that we can help each other out! There is also a bonus for the month of January where you get $1,000 for referring 10 friends to Acorns using your referral link. Be sure to start referring friends once you sign up, and not only do you keep getting $5, but you are closer to getting the $1,000! If I get the $1,000 I will be sure to be doing some giveaways on my site to help share back some love! Acorns also will plant an oak tree for each referral, so you will be helping our environment, which is another really neat and unique perk of their referral system. Sign up using my link today, and start investing in your family’s future! Keep Your Baby Cozy With Cozy Cover!